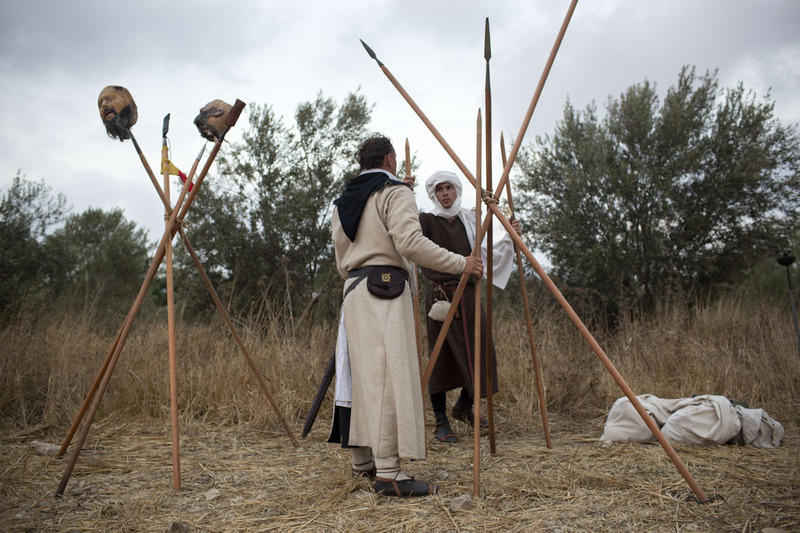 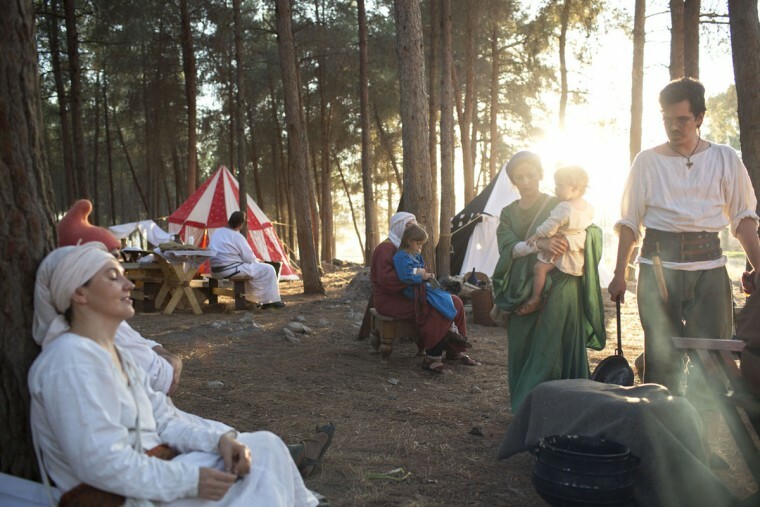 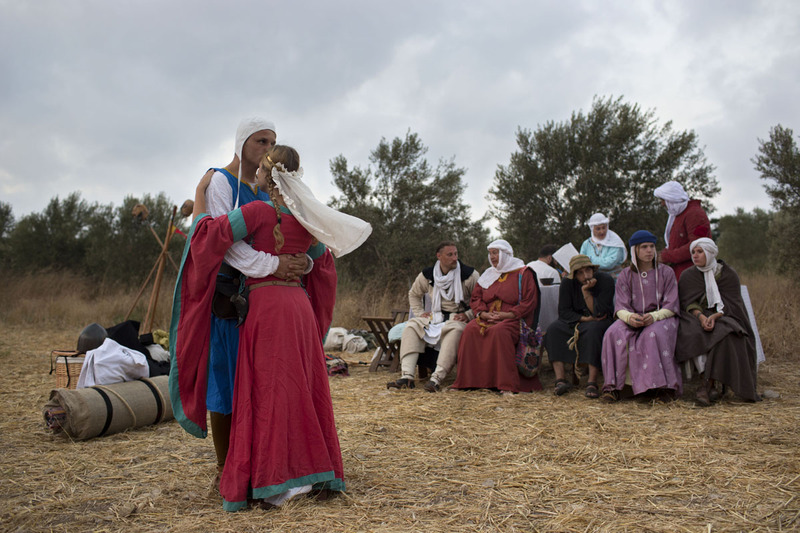 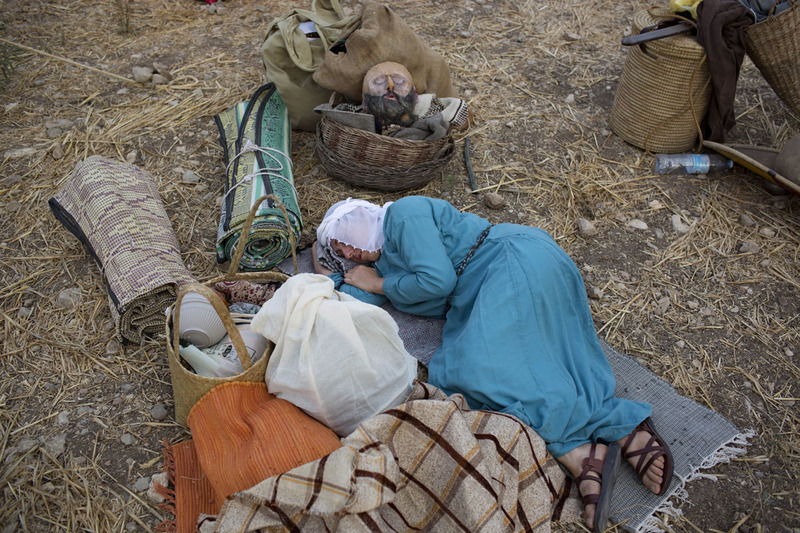 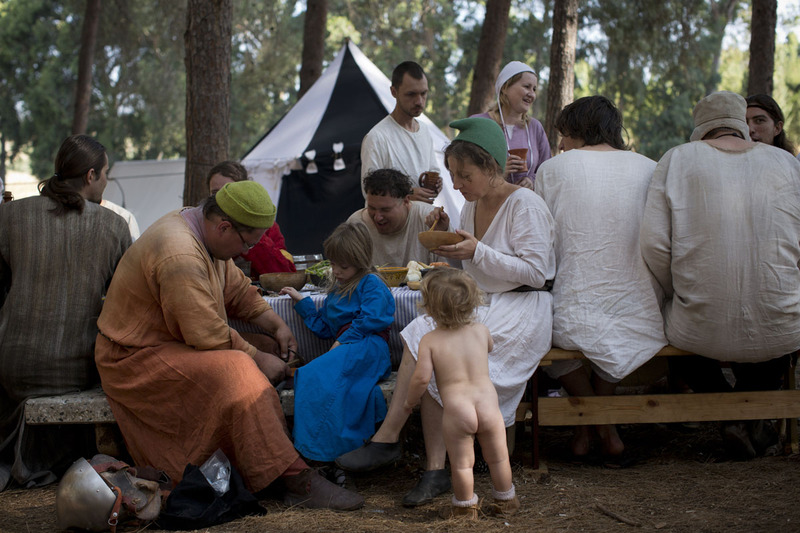 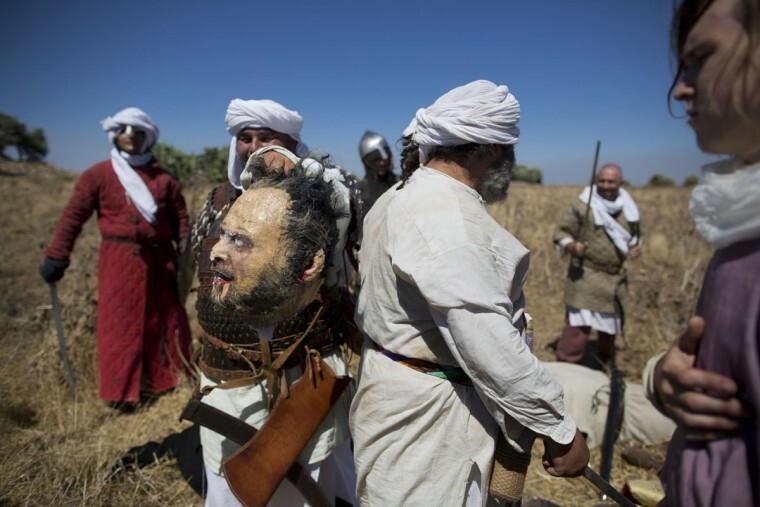 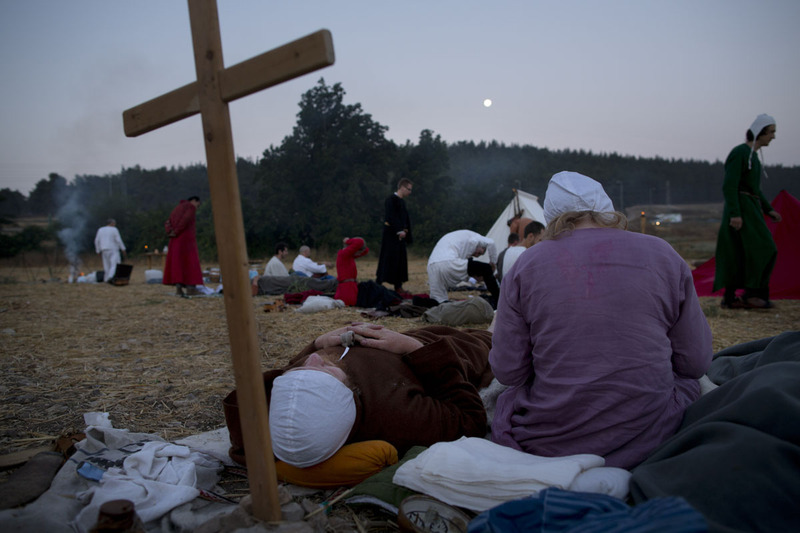 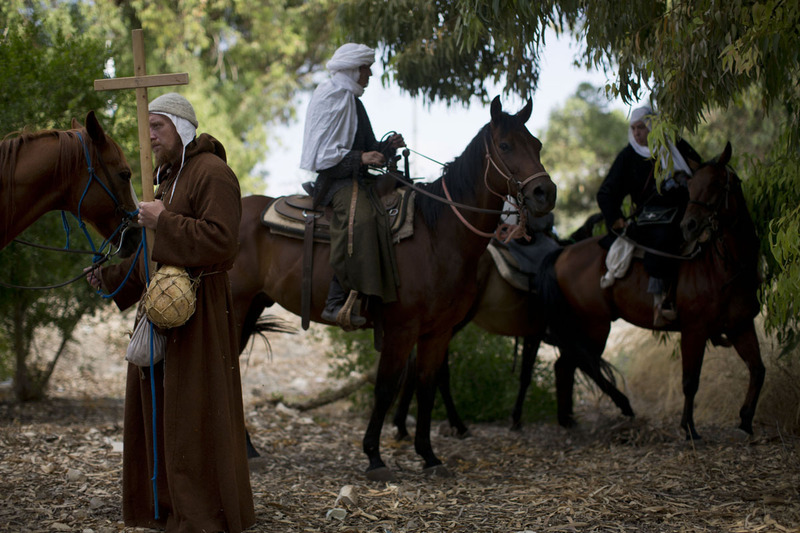 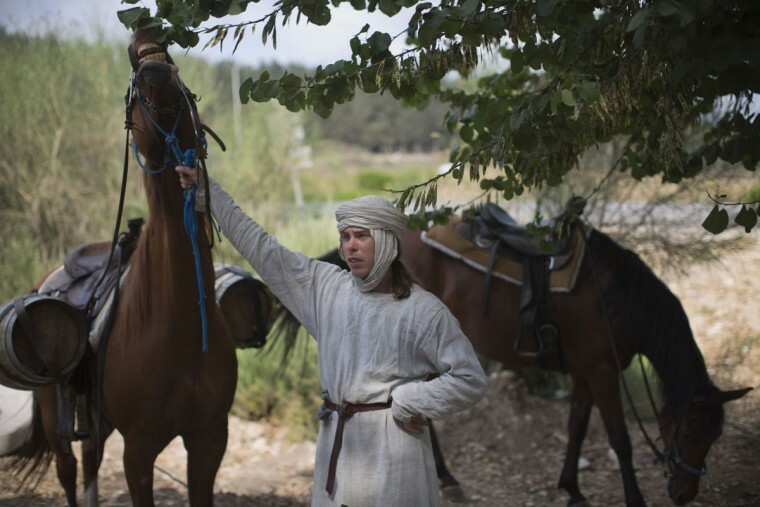 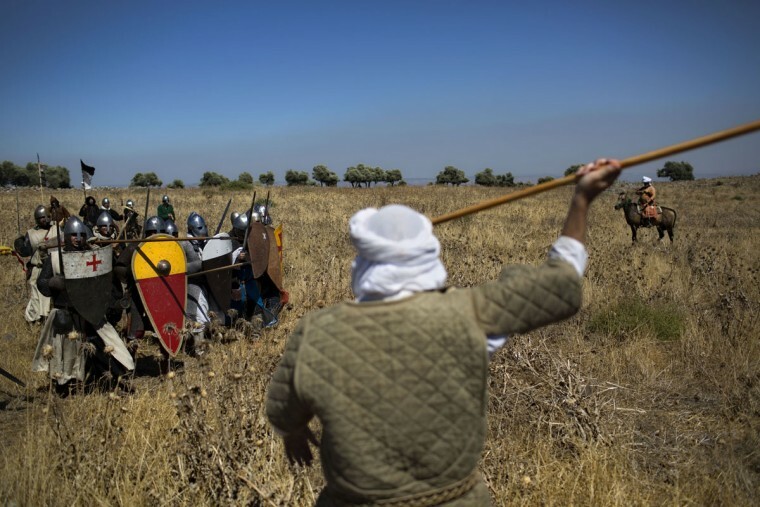 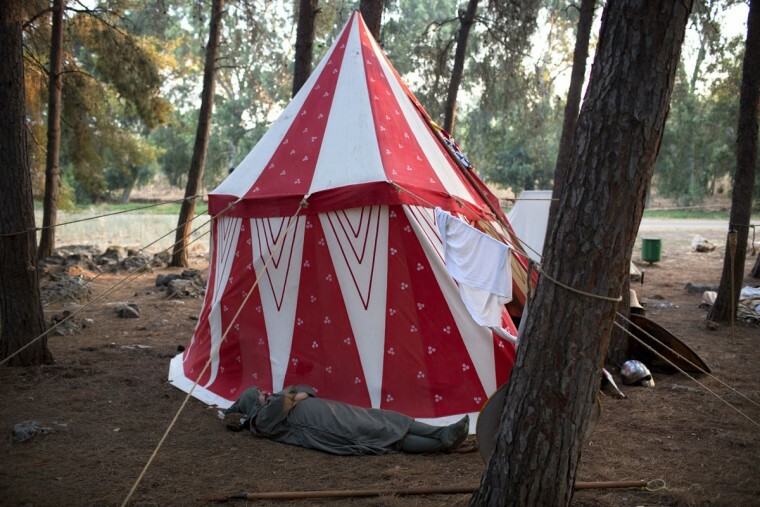 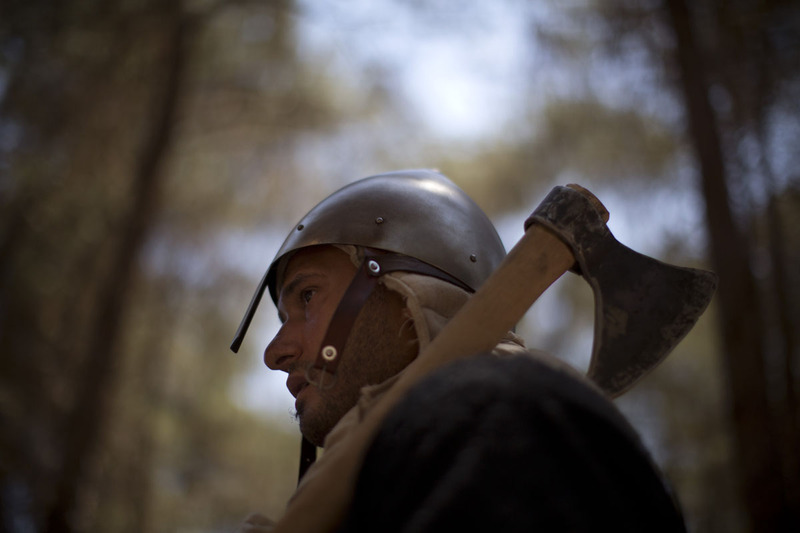 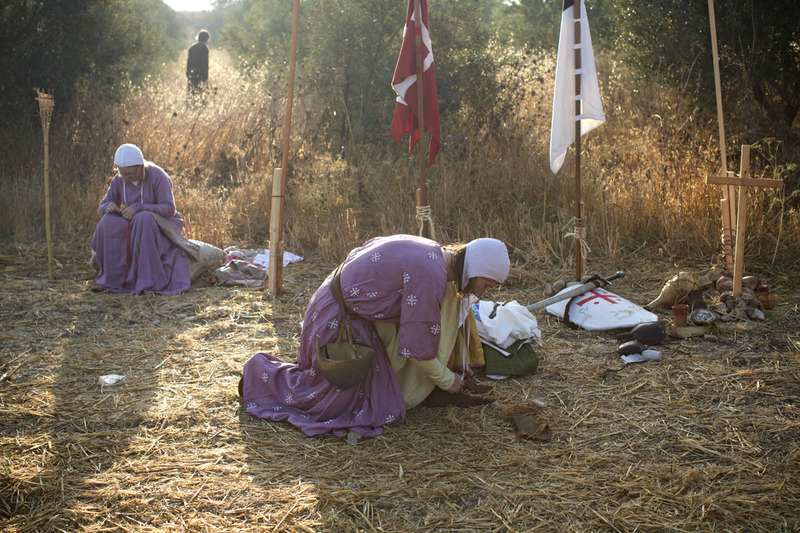 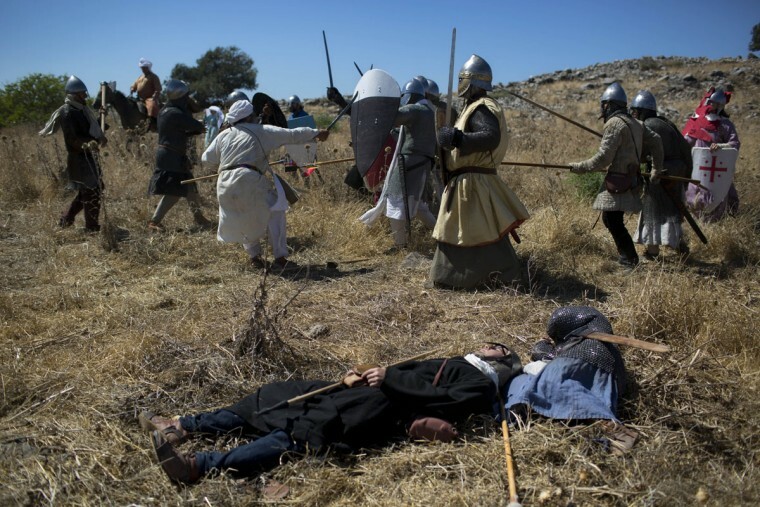 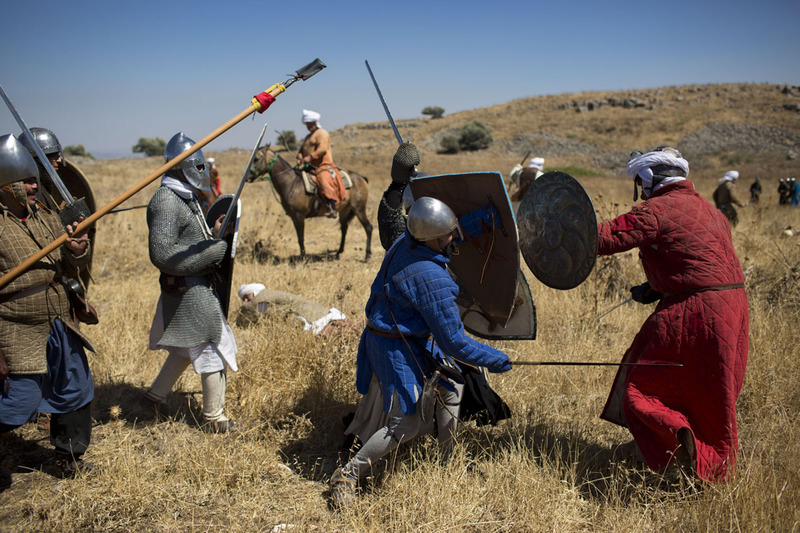 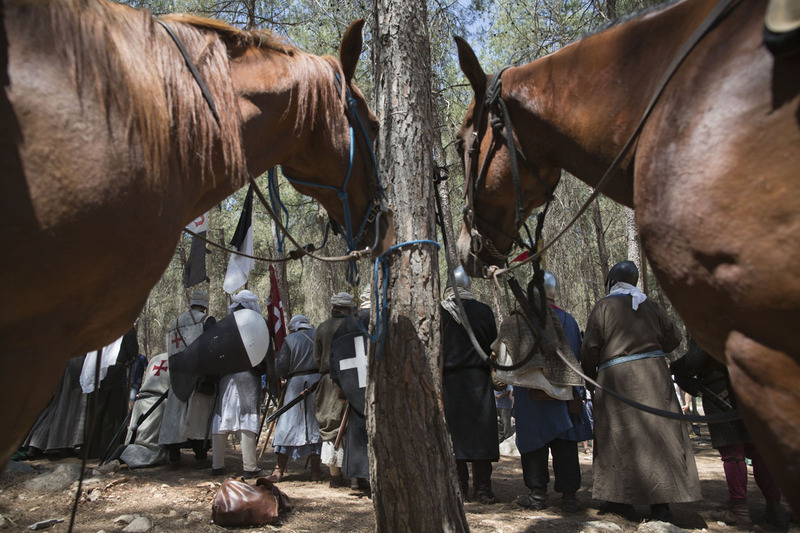 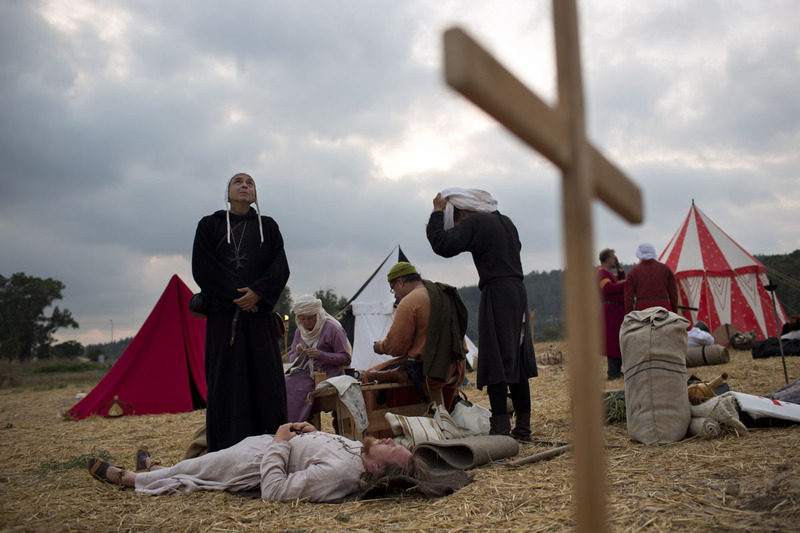 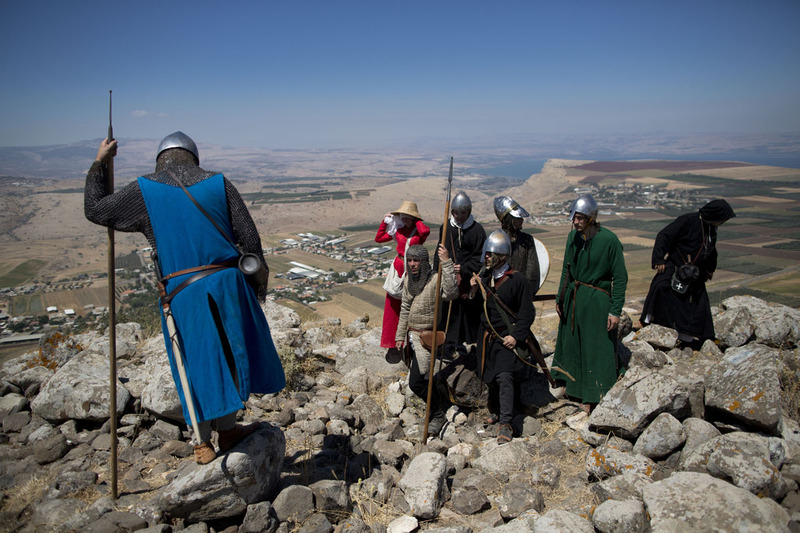 Some 60 history buffs are re-enacting the famed battle near an extinct volcano in northern Israel overlooking the Sea of Galilee, where Saladin’s army defeated the crusaders at the end of the 12th century. 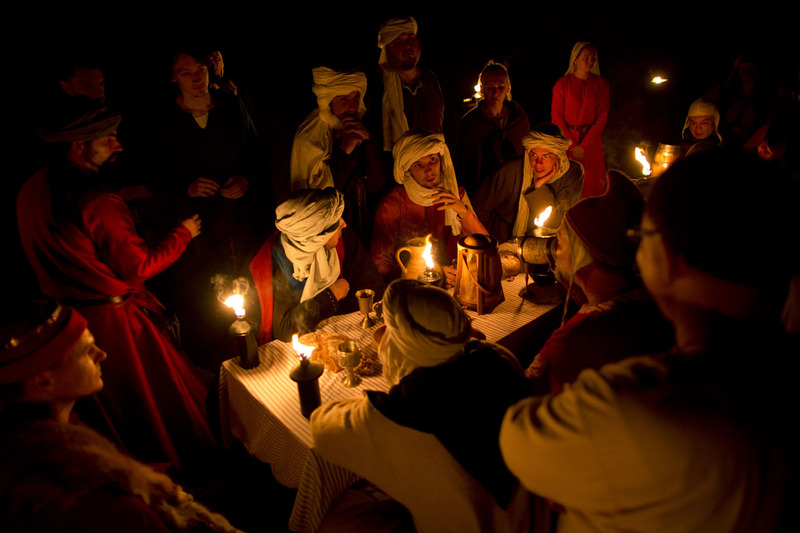 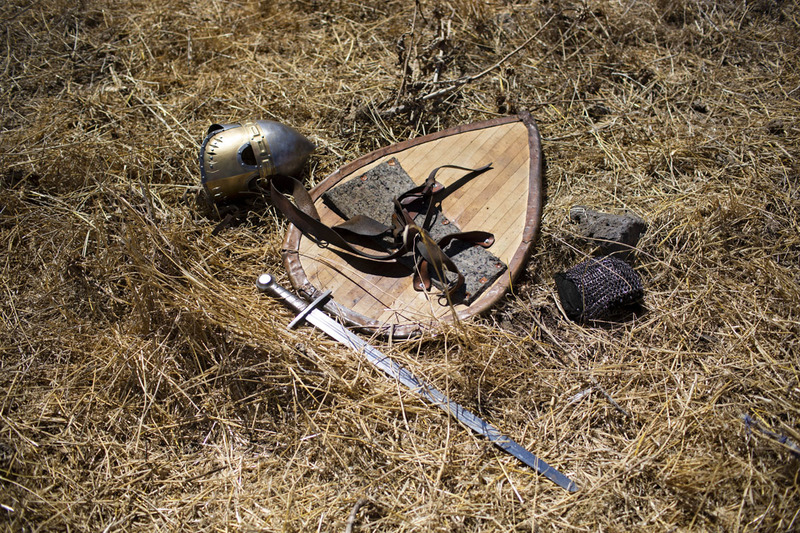 The Battle of Hattin marked the strengthening of Muslim rule in the region. 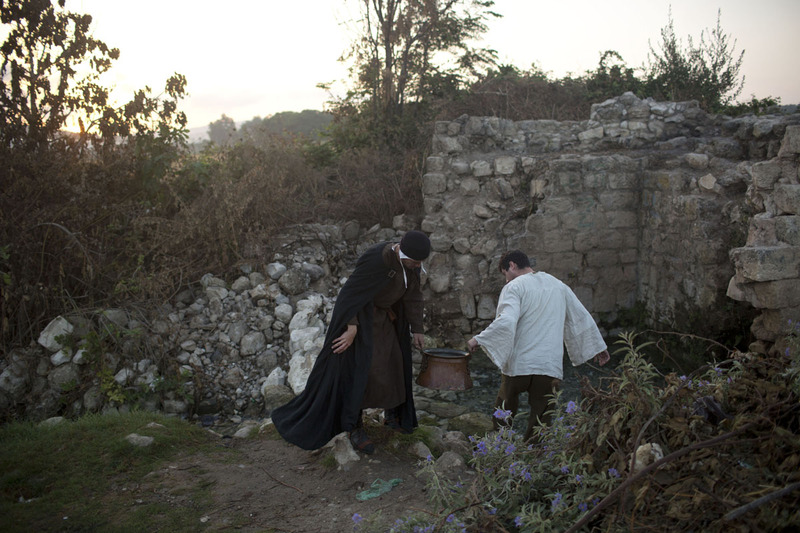 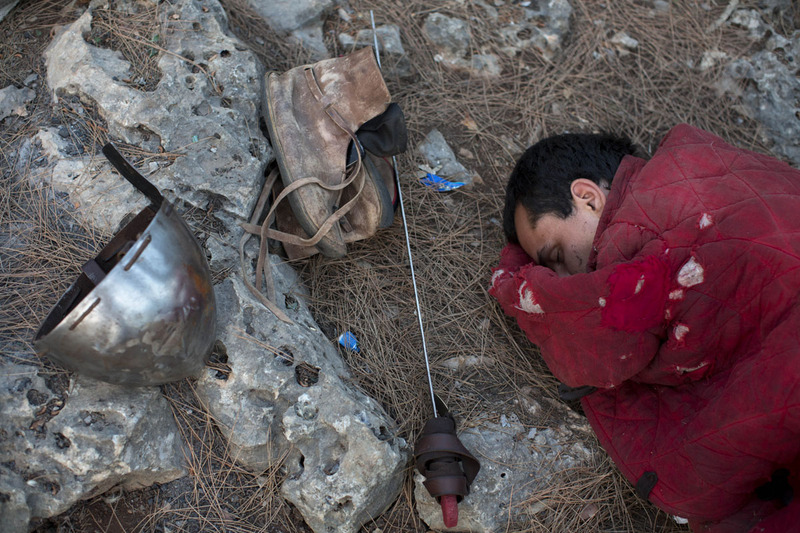 Niznik, who is completing a master’s degree in archaeology at Haifa University and researches attire and textiles from the Holy Land of the 12th century, hopes the trend will begin to catch on in the Holy Land. 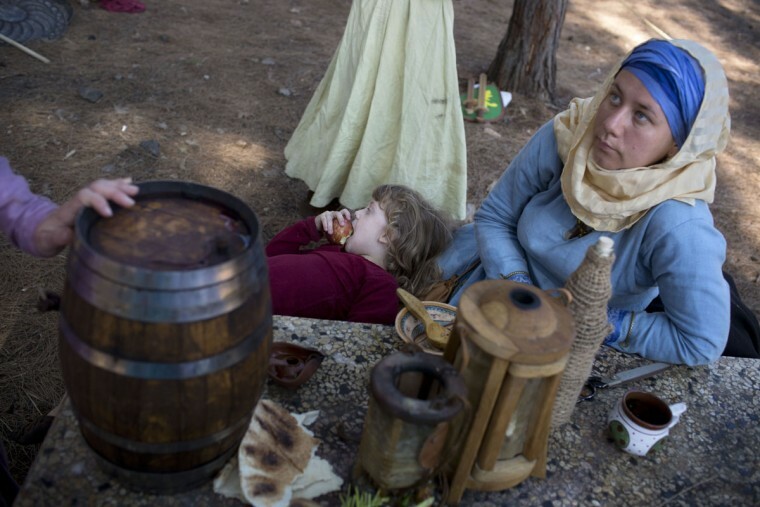 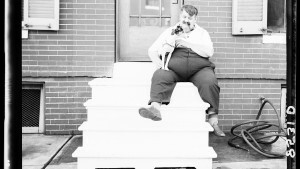 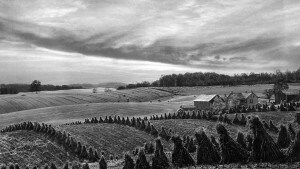 He said the area offers stories and locales just as captivating as those of Civil War reenactments that draw big crowds in the United States.